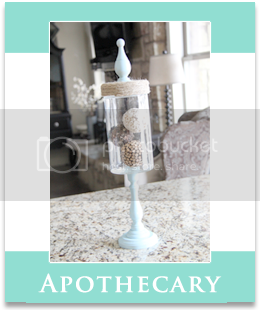 Shanty2Chic: My First Touches of Fall! It all looks great. This is our first Fall in Texas and I am loving the Cinderella pumpkins! 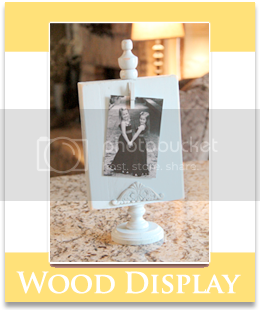 They are really cute stacked! 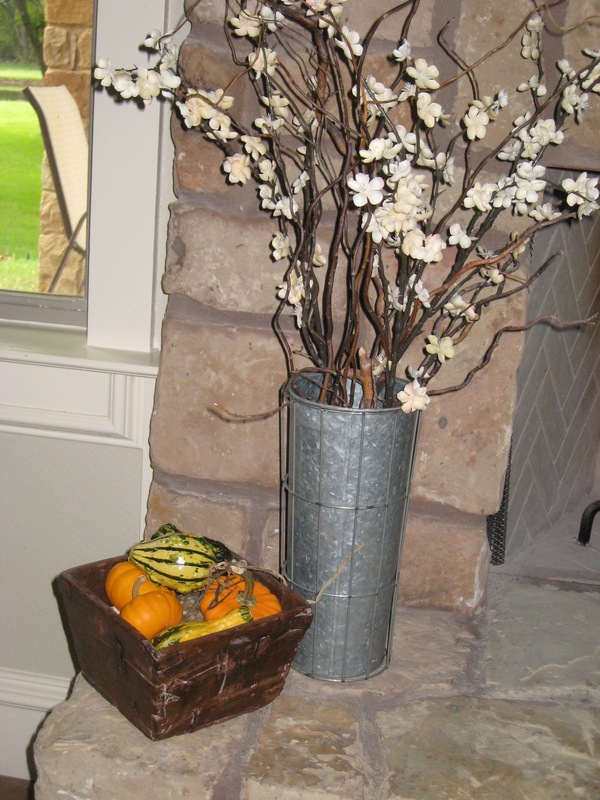 Love your easy fall decor. I want one of those tall galvanized buckets soooo bad, guess I'll have to wait til I move back stateside next year. I love all of it! 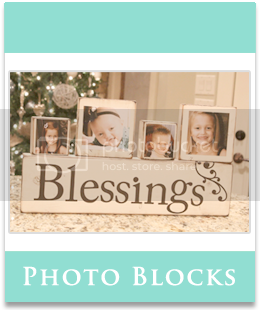 I have enjoyed looking at different blogs and seeing everyone's ideas. I am just crazy about Fall! 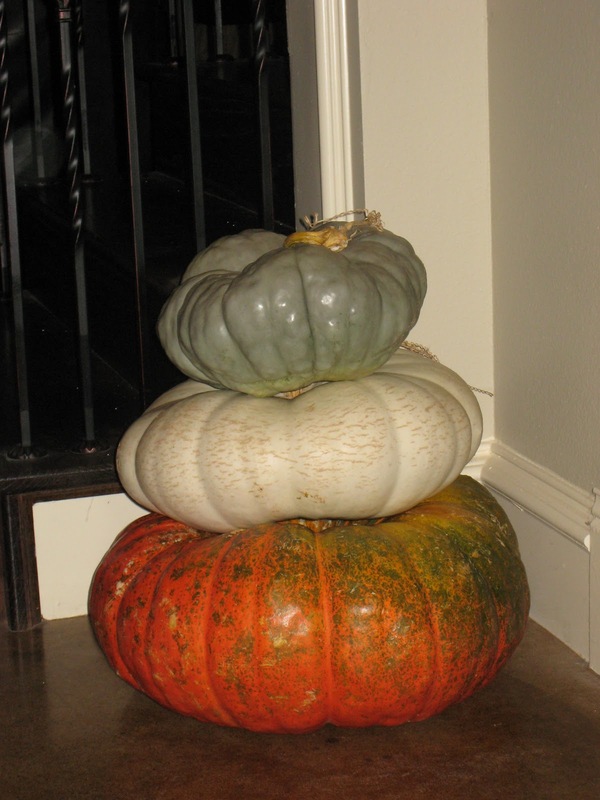 That grey pumpkin in your stack is so cool looking. I've never seen one that color. I posted some pics on FB a few days ago. I'll try to figure out how to link to our post. Happy Fall!! Today it finally feels like fall here in Texas. 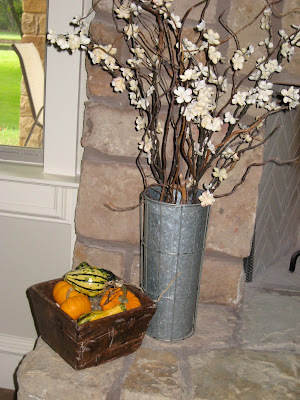 I felt silly putting out my fall decorations when it was 95 and we were still in swim suits. Now I can freely pumpkin and gourd my house. 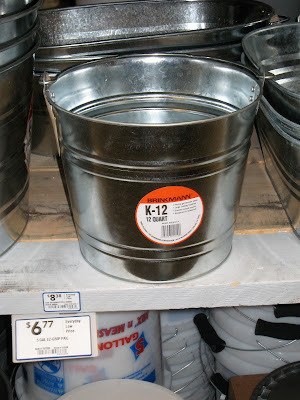 I always walk by those pails in the hardware store and KNOW they could be used for cute stuff. They look great as 'vases'. I love your blog! Thank you for sharing your cute ideas. I have the same galvanized tub and now I know what to do with it. Very nice. I love the stacked pumpkins! I love Fall. Your decorations are motivating me to get mine up. Cute accessories, and so affordable! I love fall too, and the leaves are changing here in Massachusetts. I can't stay home-I'm "driven" to take pictures everywhere! 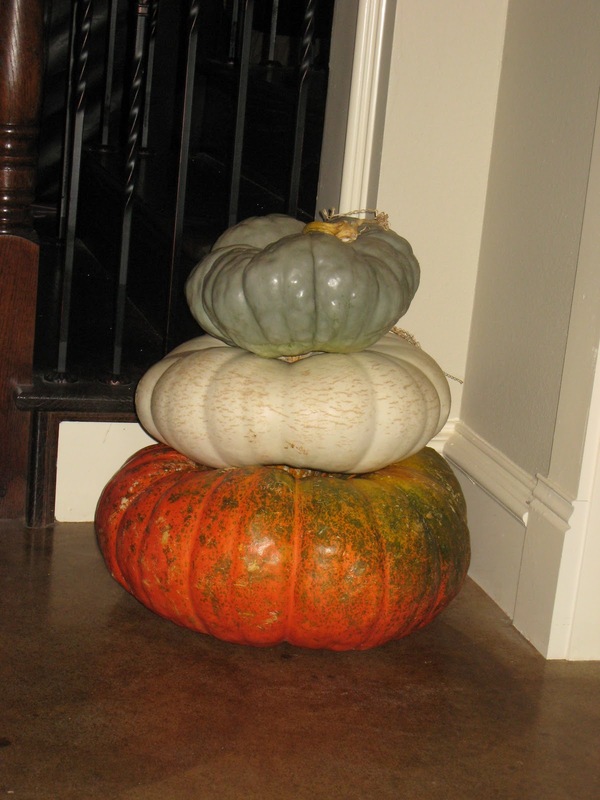 I love your pumpkins, especially the stacked ones. Happy Fall! It WAS beautiful in Texas today!! Hoping it sticks around for the long haul. Loving those pumpkins! Very cute! 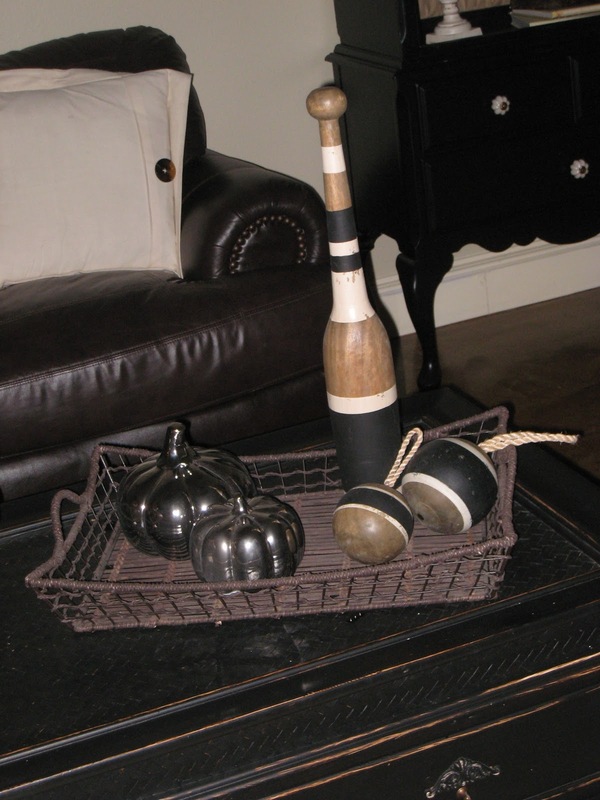 I'm jealous because we can't have any pumpkins or gourds out as decor in our home. We have two labs and one is a champion counter-surfer and already got three mini pumpkins/gourds that were in a glass vase in the middle of our kitchen table. So, non-edible or outdoor decorations for us! I love your fall touches! 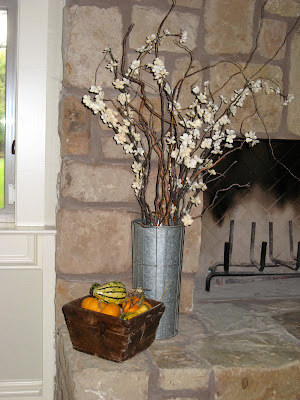 Very pretty and those galvanized pails are great! 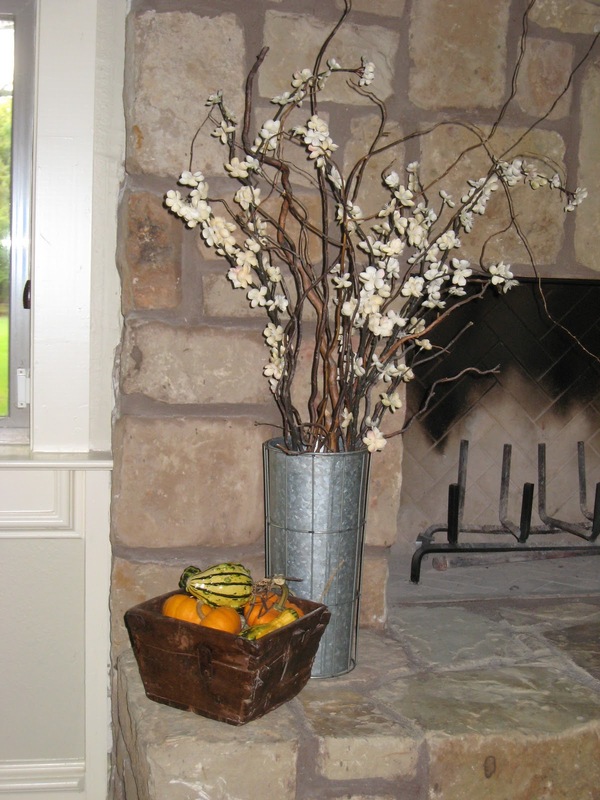 Your Fall decor looks really great! 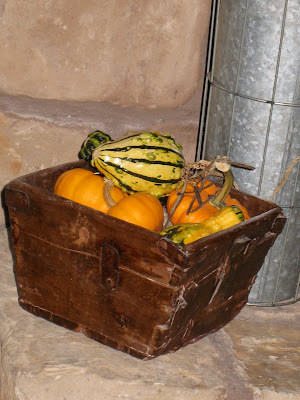 I love using real gourds and pumpkins, I have gourds decorating my little house already, but no pumpkins yet. All I have ever seen are the orange ones, I am on the lookout for some like yours, with interesting colors and shapes. that looks great i love the silver pumpkins aswell! I need your coffee table! its adorable ! I love everything! Your place is stunning. 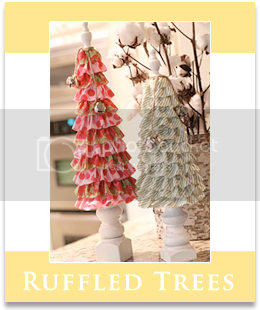 You are a very creative decorator. Just beautiful! & I adore that box in the last pic!